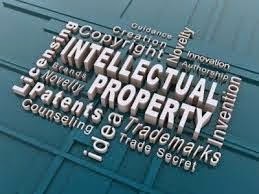 Intellectual property is an important legal & cultural issue. Society as a whole has complex issues to face here: private ownership vs open source, and so on. My words & my ideas are my property,and I'll keep and protect them as surely as I do my stable of unicorns.